Excellent course, definitely met my needs as a beginner. I liked the course as it started from the beginning. It's the right track for someone who has no experience tinting. I like that from day one we had hands on and everyday there after. I like the way we got briefed in the first part of the day and the rest of the day was hands-on. That's why I could learn so much in five days. I was extremely pleased. 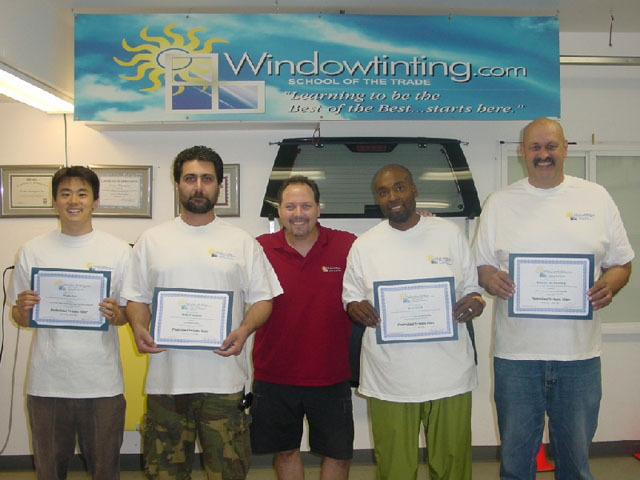 For a beginner this was very valuable for getting this training in all aspect of window tinting. To be taught 20 years experience was the best investment I made and worth every penny to take the trip from South Africa.